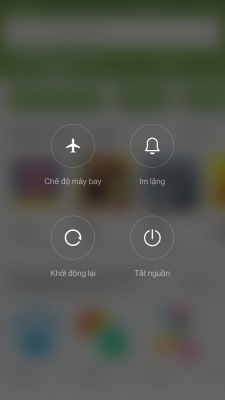 I would like to introduce an update to MIUI 6.10.8 v8 sky is port from the sky Lenovo A850. 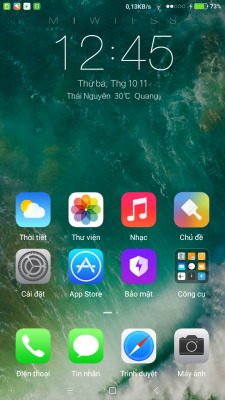 Rom used stable smoother you download and offline experience! Have you carefully read and follow the instructions to not be sorry! 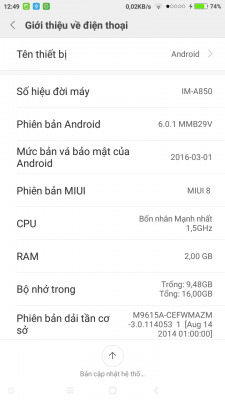 This ROM is not for Lenovo A850 – You are an idiot. None of your posted ROMS are correct. Likely your intentions are to spam or steal information for your benefit. real for lenovo a850 ?? ?I can flash from s121by linerty it work master ?? Lenovo A850 never had 2G RAM option!!! this rom is work on sky 850L ??? i'm using a lenovo a850 phone right now, can anybody tell me is this a prank or not ???? 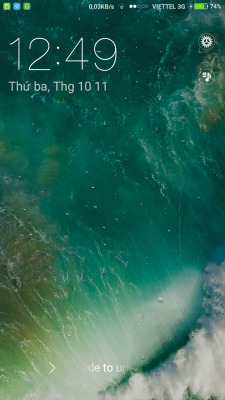 did anyone install this rom version successful ?